I visited Echo Park Lake for the first time last week. The lake was originally built in the 1860s as a reservoir for drinking water. In the past, the lake was significantly affected by pollution. In 2011, it started being restored through the two-year Echo Park Lake Rehabilitation Project as a result of the collaboration between the City of Los Angeles’ Departments of Public Works and Recreation and Parks. As part of the project, the lake was drained and relined, which helps to reduce potable water use and stops the water seepage from the lake into the ground below. In addition, the lake bottom was dredged, removing trash and sediments that have settled there, and in-lake re-circulation and aeration systems were also put in place. Echo Park currently includes a boardwalk and previous walking paths for residents to exercise and enjoy the lake, which now has original beautiful Lotus flowers and aquatic plants that provide habitat for wildlife such as fish and ducks, and a wetlands feature that has been added to beautify the lake. Today, Echo Park Lake functions primarily as a detention basin in the City’s storm drain system, while providing recreational benefits and wildlife habitat. It also plays host to community events, such as the Lotus Festival. Eco Park’s key features include pedal boats, a picnic area, fishing, a walking path, and a boat house. It became one of most enjoyable destinations in the entire city. 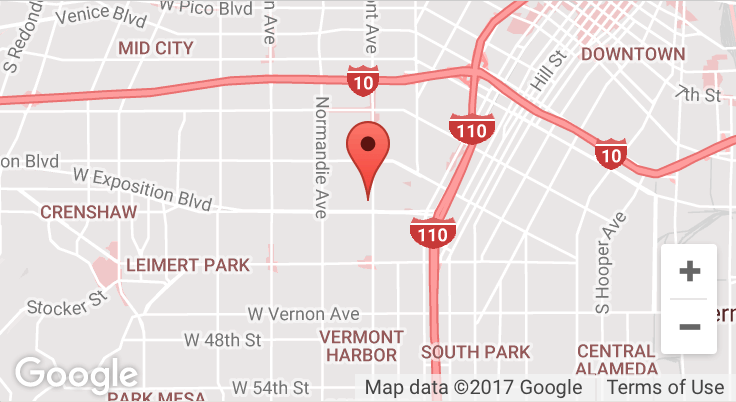 Echo Park Lake is located at 751 Echo Park Avenue, Los Angeles, CA 90026.